The release of trusted computing (TC) technology and its features, such as full disk encryption, has had several implications on the digital forensic investigation process. Today, it is clear from the number of proposed works that trusted computing forensics is a non-trivial topic. This paper presents the state of the art in trusted computing forensics. It starts by establishing the context of the research area by introducing the concept of trusted computing. Then, it reviews the existing trusted computing forensic researches related to all of the branches of digital forensics and investigation steps. 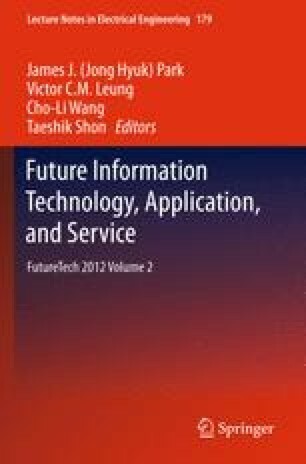 Finally, this paper discusses the current open issues and future research directions in the field of trusted computing forensics. To the best of our knowledge, this paper is the first research to investigate the state of trusted computing forensics using a classification way based on the digital forensic types and investigation steps.